Writing Skills Archives - Pride Learning Co. The best way to help your child become a better writer is to separate the mechanics of writing (grammar, punctuation, handwriting, spelling) from the creative part. Your child’s strength is in his vivid imagination – an important asset in all writers. 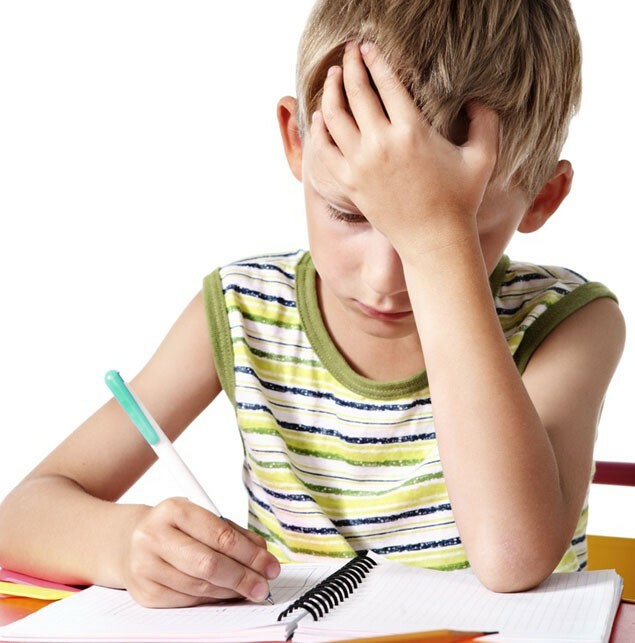 Help your child learn that writing is a two-stage process: the first stage is getting the ideas on paper; the second step is correcting or editing the work. When writing the first draft of an essay or story, encourage your child to write things down in whatever form or order he is comfortable with. Once those ideas are in a written form, you can guide your child to developing a more polished version. If your child is very young, you will have to give a lot of help, but as he grows older, he will learn to do more for himself. Keep in mind that even professional writers hire editors to proofread and correct their work! A good technique for getting ideas to flow on the paper is to use mind-mapping. 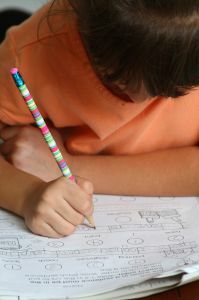 Your child will start with a main idea and then write down a few words or will draw a picture representing the idea in the middle of a blank sheet of paper. He will then draw lines that go out from the center for each main idea he has about the subject. At each line he should write a few words or draw a picture. He can also add details to each idea by writing even more words and connecting them with a line to the idea they relate to. 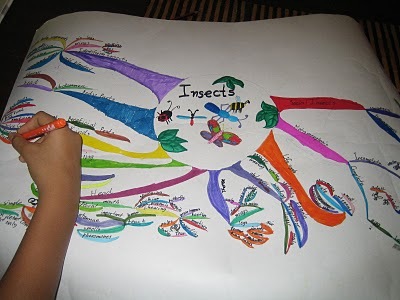 Once the ideas are written down in this mind mapping format, you can help your child develop them into written sentences, using the child’s map as a guide for developing the structure of his paragraph or essay. Introduce your child to poetry or verse. Try using free verse-poetry that does not have to have a particular rhythm or cadence, and does not have to rhyme. One of the advantages of writing poetry is that it frees the child from writing conventions, such as the need to use complete sentences. It also allows your child to experiment with the sounds of words and to use new words that are evocative of a particular mood or feeling. 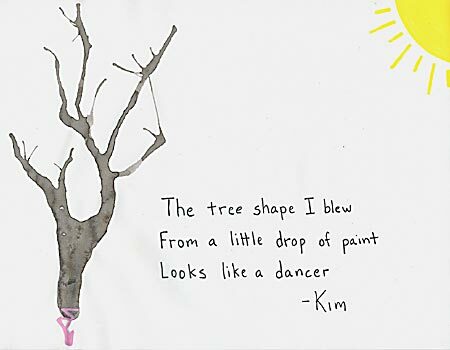 Your child might enjoy writing haiku, mostly because it is short. Haiku traditionally has three lines consisting of seventeen syllables in total, usually arranged in lines of five, seven, and five syllables. Although the form is very brief, writing haiku will help your child develop sensitivity to the phonetic structure of word segments. Another fun form of poetry is to make a slideshow poem. You can have your child take 5 or 6 photographs based on a theme (a recent trip, a family member’s life). Import the pictures into a software program such as PowerPoint or iPhoto and have the child write a poem based on the pictures by posting a word or two with each photo image. Make it really fun by adding special effects, transitions, or music to spice up the slideshow poem. 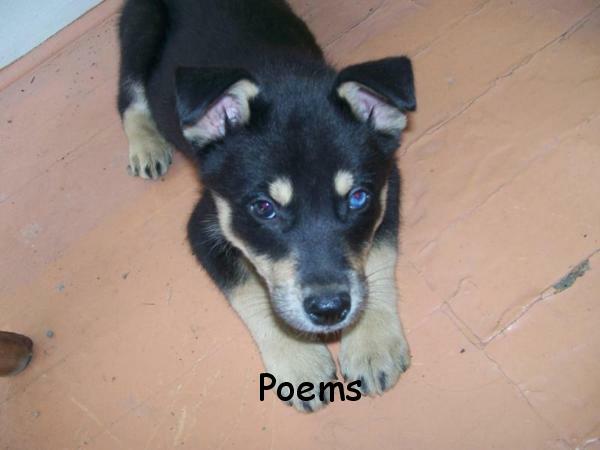 Teach your child how to write an acrostic poem. This is where the first letter of each line spells out his name when read from top to bottom. 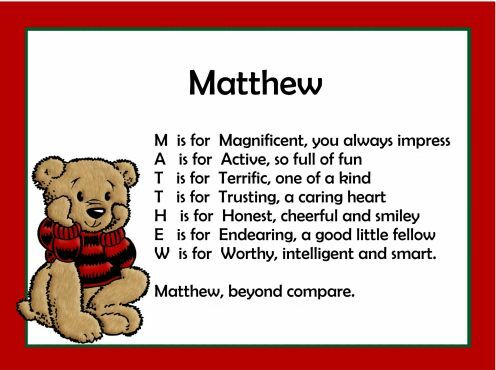 Once the child writes a poem based on his name, then he can write about family members, pets and friends. You might also encourage your child to write a play, it is sometimes easier for the reluctant writer to focus only on the dialogue among the characters. 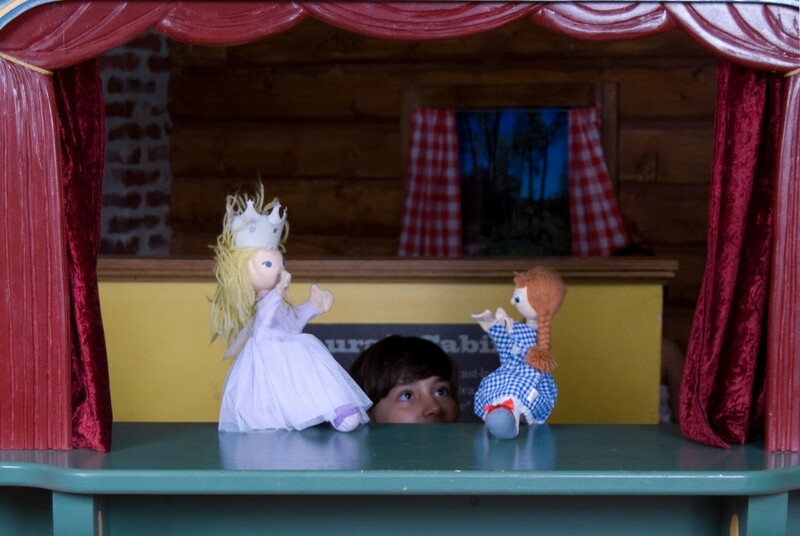 Your child might enjoy presenting his play as a puppet show or using a video camera to make his own movie using his own written screenplay. Writing, like reading is one of those tasks that will only improve through a lot of practice. Set up a designated writing area somewhere in your home and have writing material available to your child at all times. This includes markers, pencils, pens, and crayons, as well as coloring books, paper, and journals. Provide lots of writing opportunities for your child and above all – keep it fun!